Dr Sean Elyan qualified in medicine from Bristol University in 1982 and obtained further medical experience in the West Country. His oncology training was at Cambridge, as well as in Manchester where he did a research degree through the Paterson Institute, and at the Royal Marsden Hospital in London as a Senior Registrar. As a consultant oncologist, Sean’s main clinical interests are breast cancer, CNS malignancies, Upper GI cancer and lymphomas. 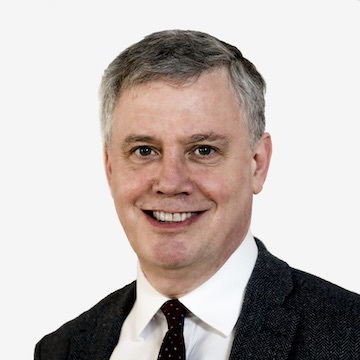 He also has an interest in medical management and was appointed as the Medical Director of Gloucestershire Hospitals NHS Foundation Trust at the end of 2005.